4 Classics in a Row, Riddim Ride and lots of new music. 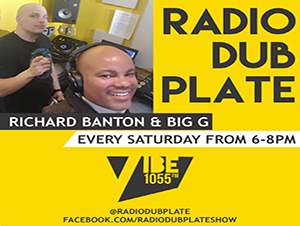 The Radio Dubplate formula that entertains you from week to week. Enjoy this weeks show.